Our set of 4 candle holders features a geometric design with an antique brass finish. 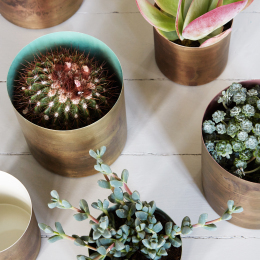 Place randomly around your home or display in a line to create a strong focal point. 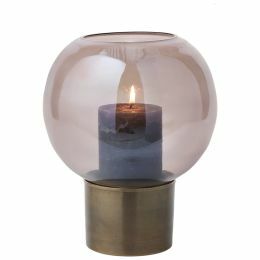 Both versatile and eye-catching, our brass candle holders look great with multi-coloured candles.